An injury at work can cause more than simple pain and suffering. If you have received medical treatment for your accident, then as soon as the bills start rolling in you will probably begin thinking about your finances, and how these charges will affect you. If you don’t have the funds to be able to cover your medical costs, then you could soon face debts and calls from collections. To avoid all this, it makes sense to get help from a Workman’s comp lawyer in Long Beach. 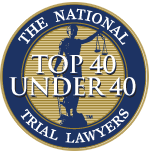 At the start of your consultation, the attorney will assess whether you are able to make a claim as a result of your injury. It is not simple to file this sort of claim, and you may soon find yourself doubting whether your employer will accept the charges to their insurance. If there is any way that they can resist your claim, even by delaying it, then you may be sure that their lawyers will be 1st to act, and the only way to make sure that you get the money that you deserve is by hiring your own attorney to counteract their position. Your company will work with their attorneys to reduce your insurance payments to as little as possible, even if they have been directly responsible for your injury. In addition, they are likely to try to delay the compensation payment as much as possible, so we will have to work hard to resist them. 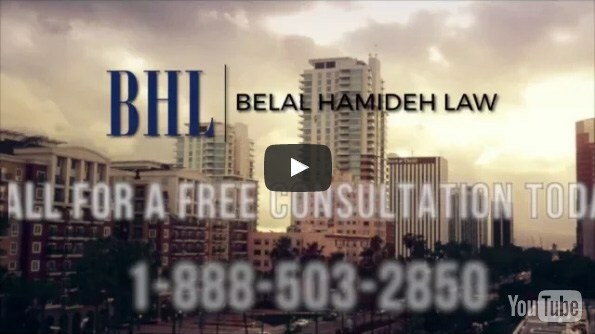 The legal team at Belal Hamideh Law will work to ensure that your claim is treated with respect by your employer, and that you get the money you really deserve. If you have been stuck at home thinking about whether to make a claim or not, then we can assure you that it is never too soon to take action. Put the wheels in motion by contacting our Workman’s comp lawyer team in Long Beach, and we can start to assist you in making your compensation claim to your employer. 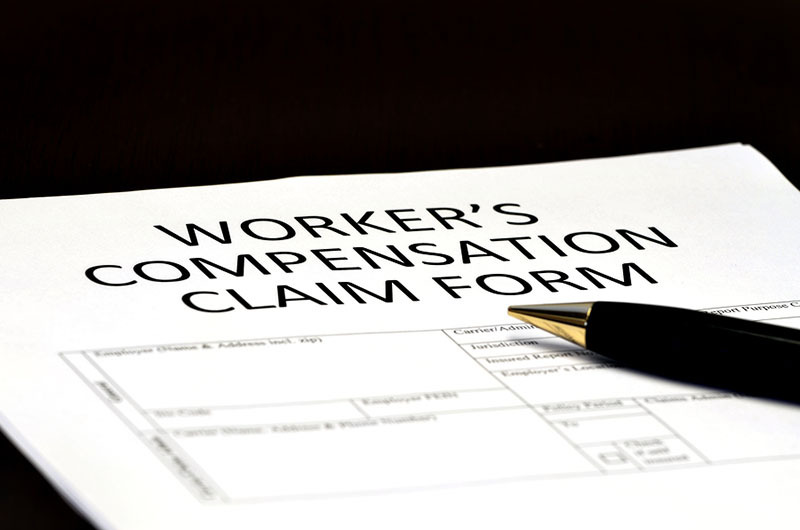 We want to ensure that you can recover all of your financial losses caused by the accident at work, and we will work to ensure that you get the money you need while you are not able to work. Make a claim today by contacting our Long Beach office on our toll-free number (888) 277-6122.